Over 6*109 people have - I hope so - happy lives without! 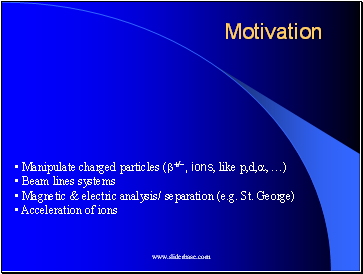 that enables physicists to explore the unkown! (or their data) needs some knowledge of ion-optics. 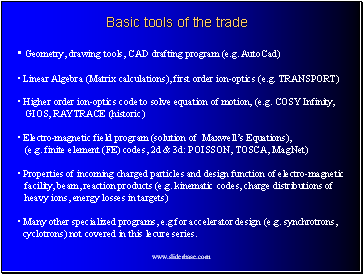 some of the applications of ion-optics and related topics. 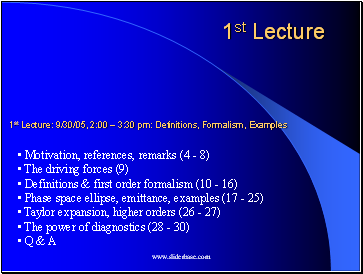 are useful for physicist at the NSL & future users of St. George recoil separator. 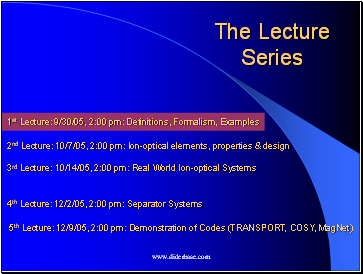  ion-optics requires knowledge of ion-optical elements. 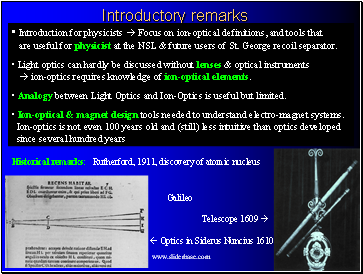 Analogy between Light Optics and Ion-Optics is useful but limited.